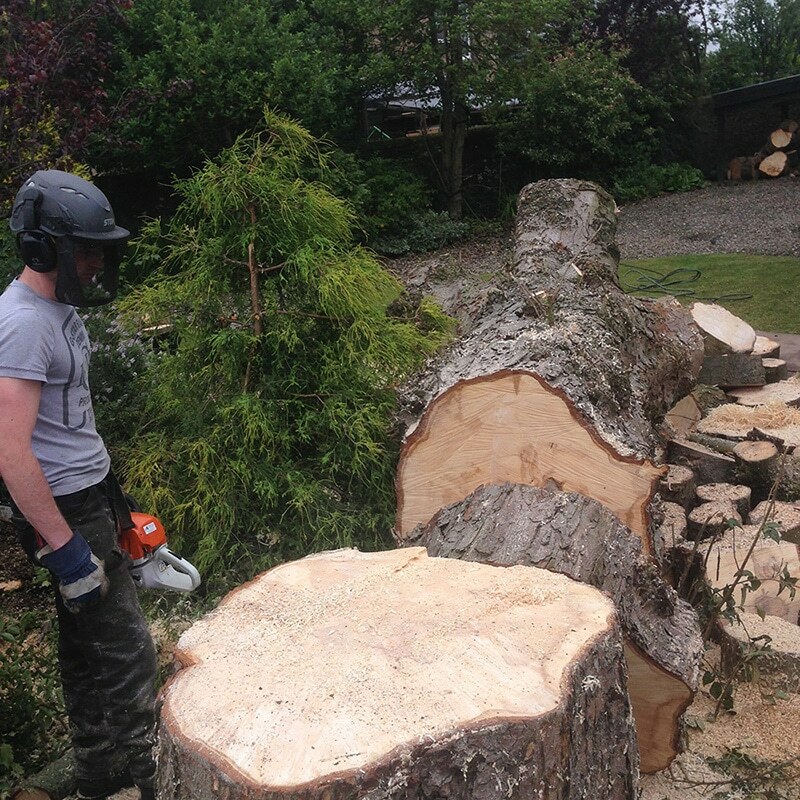 Treescapes Scotland consists of a team of experienced and reliable tree surgeons. Company founder Sid Nodes has been working with trees since 1987, originally with Bournemouth Borough Council on the their tree gang. He learned the ropes working in Bournemouth Borough Council before studying Arboriculture at Merrist Wood Agricultural College in Surrey, gaining a NCH (Arboriculture) with Distinction and the best Practical Student for 1990-91. Sid then founded his own business in 1991 in Stirling, Central Scotland. Since that time, Treescapes Scotland has steadily grown. Sid is still climbing and 24 years later, the business operates from Fallin, just east of Stirling. Although Treescapes Scotland operate all over Scotland, most of our work is centered around Bridge of Allan, Dunblane, Stirling, Auchterarder, Cumbernauld, Falkirk and Linlithgow. We have a friendly team of professional tree surgeons in Stirling and are highly recommended for our high standard of work. Treescapes Scotland aims to provide 100% satisfaction to all of our customers. 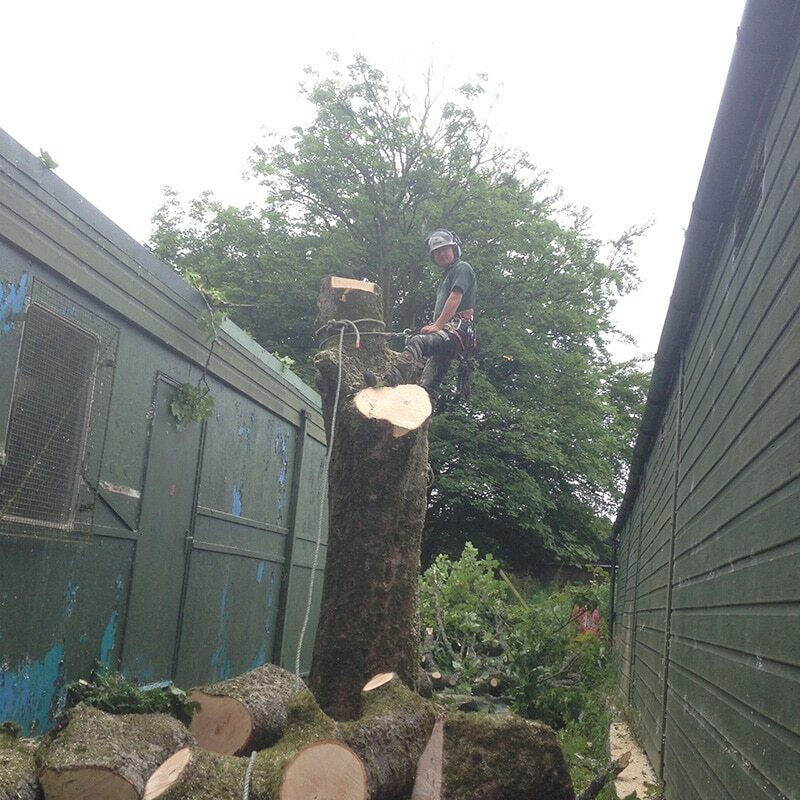 Our tree surgeons in Stirling are well trained and fully equipped to handle any size job. Our company is based in Stirling, so naturally most of the clients we work with come from Stirling and the surrounding areas. However, we still cater to customers throughout central Scotland and we can accommodate going further for emergency tree work. A professional and quality service is always guaranteed with Treescapes Scotland. We take great pride in our company and we are continuously working on improving our service by catering to the individual needs of each and every customer we work with. 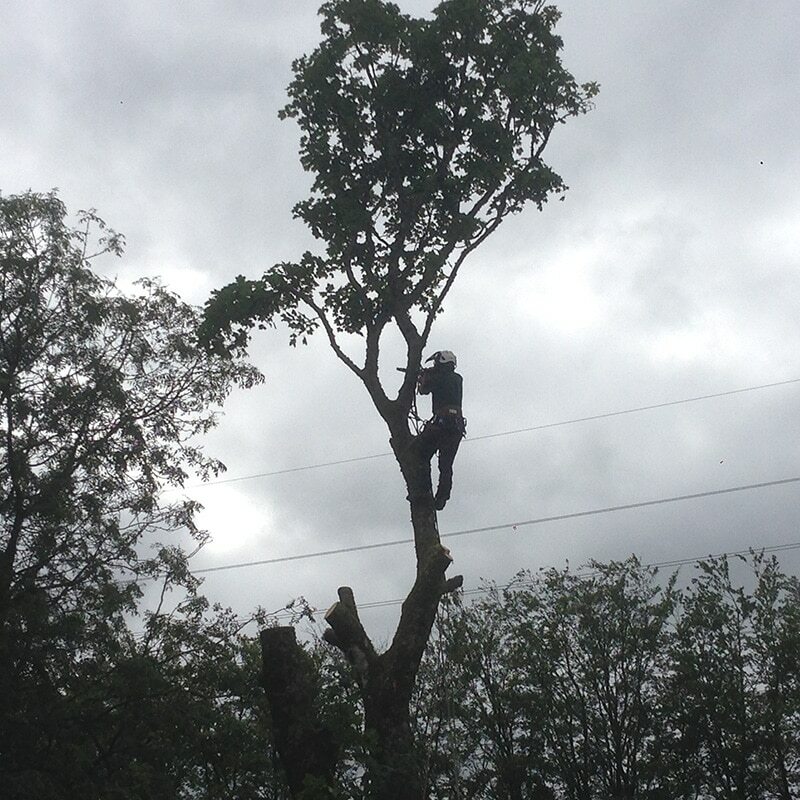 If you would like to contact one of our tree surgeons in Stirling please do not hesitate to contact us.